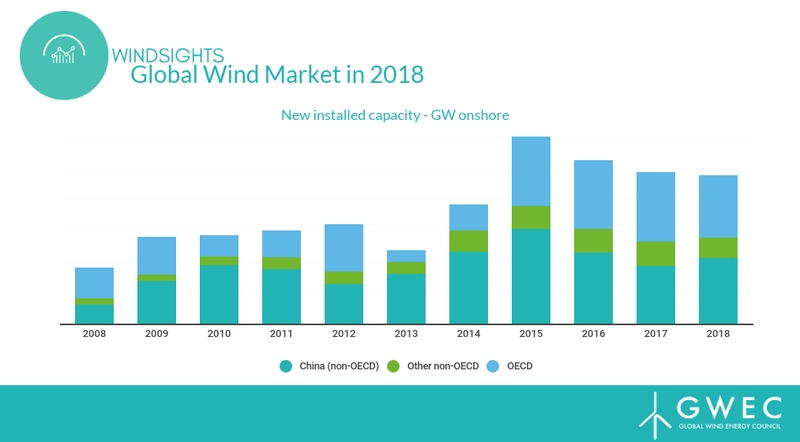 The Global Wind Energy Council has published the 14th edition of the Global Wind Report, the wind power industry’s flagship publication which provides a comprehensive view of the sector. 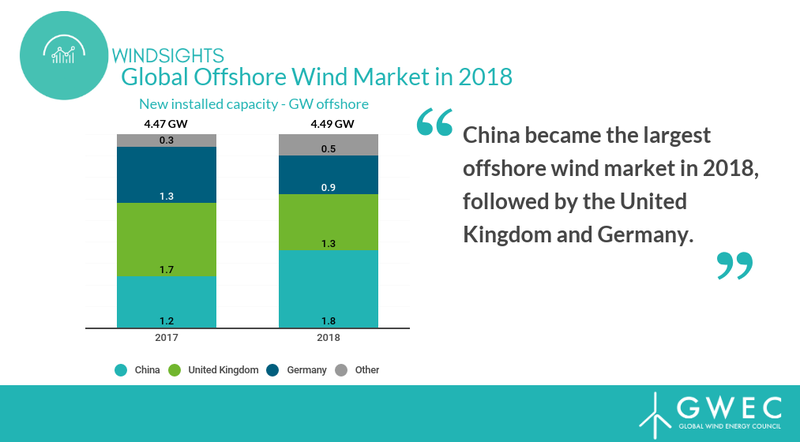 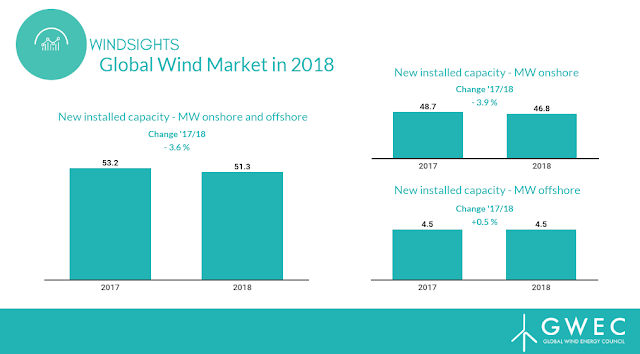 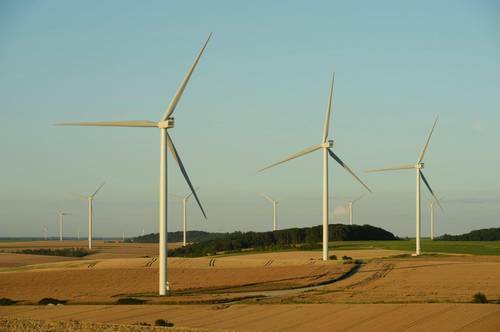 Data in the report confirms that 2018 was a positive year for the wind turbines industry, with 51.3 GW of new wind farm installations. 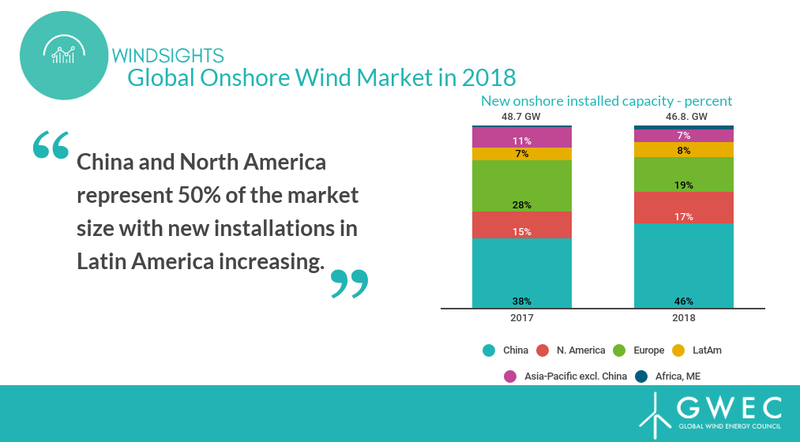 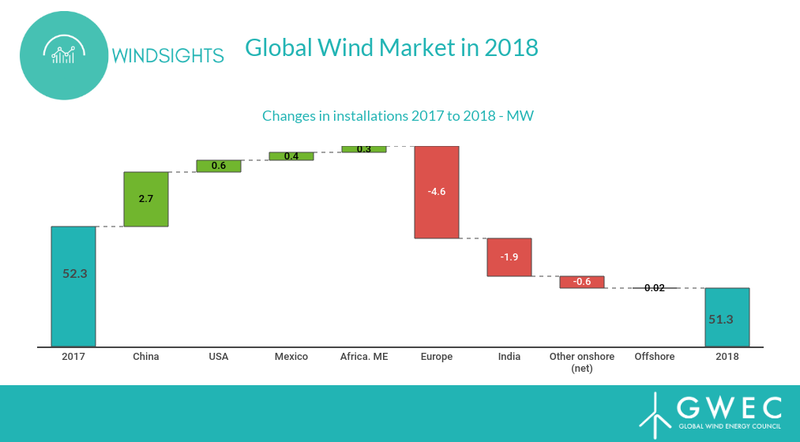 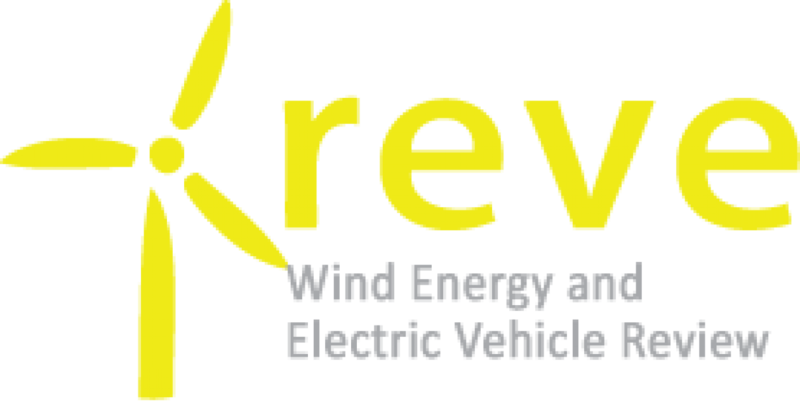 Market-based mechanisms, such as auctions, tenders and Green Certificates were the main drivers behind new installations in 2018.